November 3, 2014 bcalvanocoachingLeave a Comment on Weekly Angel Card Reading for November 3 through 9. Weekly Angel Card Reading for November 3 through 9. 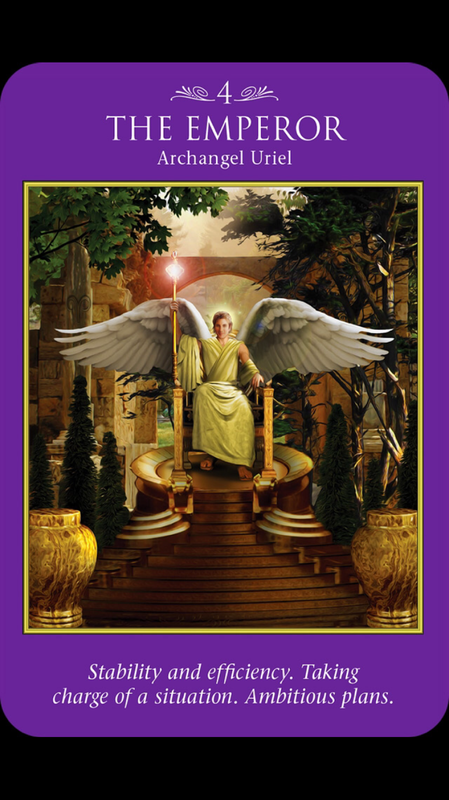 This week I was guided to use the Archangel Power Tarot Deck by Doreen Virtue and Radleigh Valentine. Also, join me this Saturday November 8th at 4pm EST for my live show where you can call in for a reading at 424-675-6837. 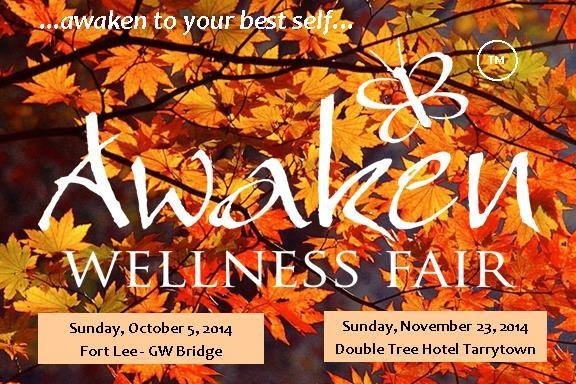 I look forward to having you join me! With 3 Major Arcana cards this week proves to be life changing for many of us! What do you wish to manifest? You are more than ready! We have the assistance of the angels on our side. The only thing we have to do is to choose and then confidently take actions. Move forward displaying to ourself and others that we have no doubt to our end result of success. Unexpected support will show up and be available in many different forms. The road ahead is safe and secure. Will you take it? Archangel Raziel assists us in connecting to our divine wisdom from past lives. We are magically supported to manifest the life we want. 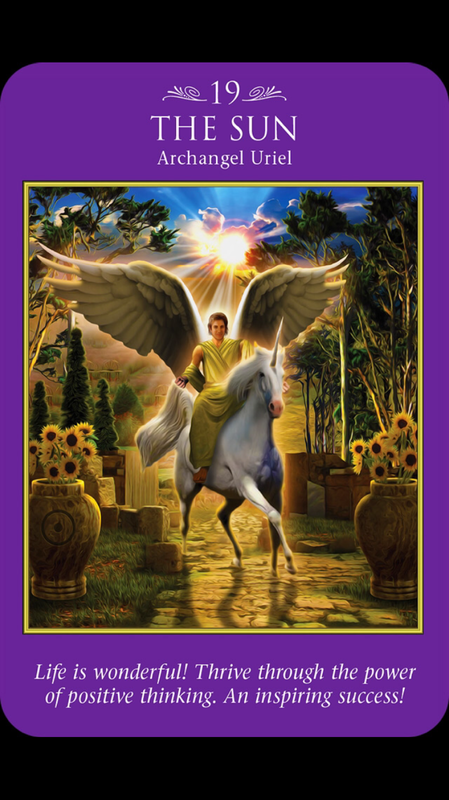 Archangel Uriel is the angel of great ideas and epiphanies! His name means “the light of God,” and truly he can help light your way to success. When you can’t quite see your way clear to the next step, he is able to give you moments of revelation that seem to come out of nowhere. From the first message we have the support to step forward confidently and now we have Uriel’s guidance to light our way and organize these plans. This message is about bringing leadership to our lives and projects. 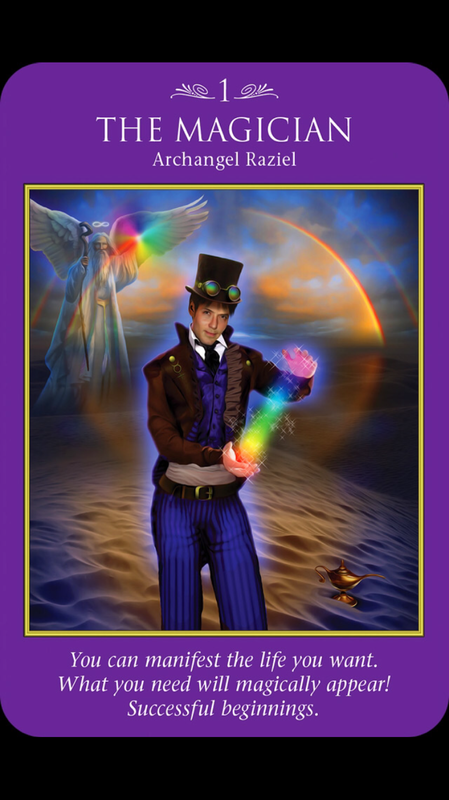 Uriel will shed his light of brilliant ideas and suggestions to keep you moving forward. Creativity without organization can become chaotic so Uriel will assure that we see clearly what’s the next best step to take all along the way. We continue to have Archangel Uriel with us at the end of the week in insure our success. We are reminded to keep our thoughts positive so to attract what we really want. Be prepared for brilliant new ideas and even epiphanies to occur this week. This can be for any area of your life whether you are working on a work project, creating a relationship, embracing your health, connecting more deeply with your spiritual practices – breakthroughs and magic can happen everywhere! By phone, email, Skype barbara.calvano10 or in person in Manhattan by appointment. Next Weekly Angel Oracle Card Reading for November 10 through 16.